In this routine, you will learn how to move with intrinsic strength. The routine begins by activating internal energy, getting it to circulate and flow. The program continues with relaxed stretching exercises to free up tension and tightness. The routine culminates with flowing, meditative movements that strengthen the body's vitality and energy system. Energy is the great mystery of life. relaxed stretching exercises to free up tension and tightness. 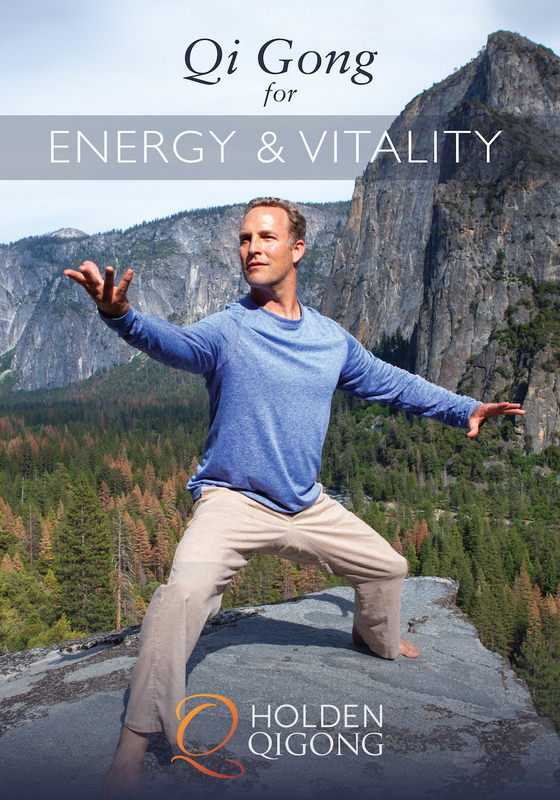 The routine culminates with flowing, meditative movements that strengthen the body's vitality and energy system.